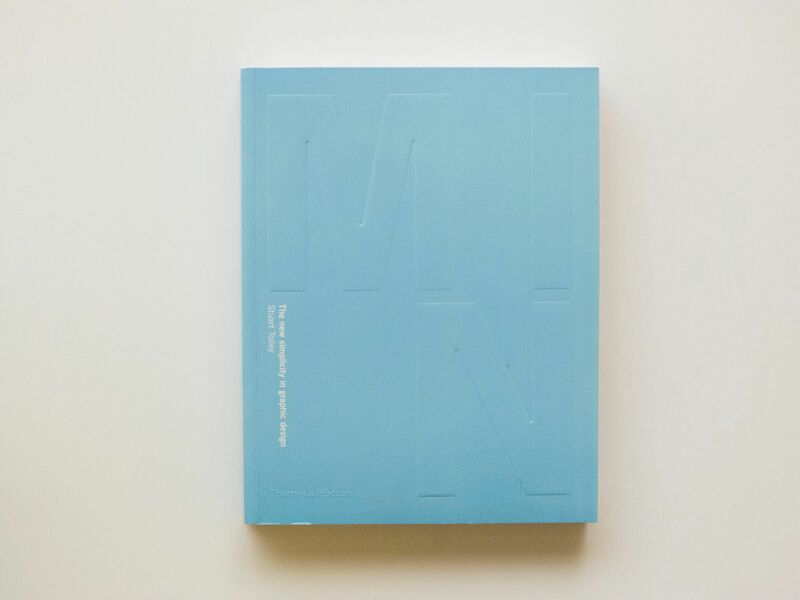 Min: The New Simplicity in Graphic Design is a new book exploring the recent rebirth of minimalism in graphic design. 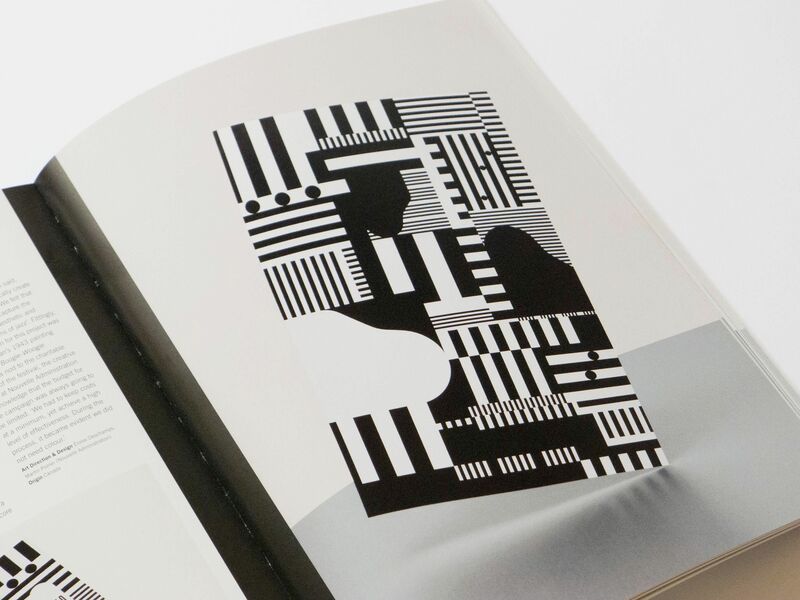 Published by Thames and Hudson and art directed by the graphic design studio Transmission, Min looks at how graphic design has returned to simple, clean forms after steering away from the ornate, decorative patterns that characterised much visual culture in the past decade. 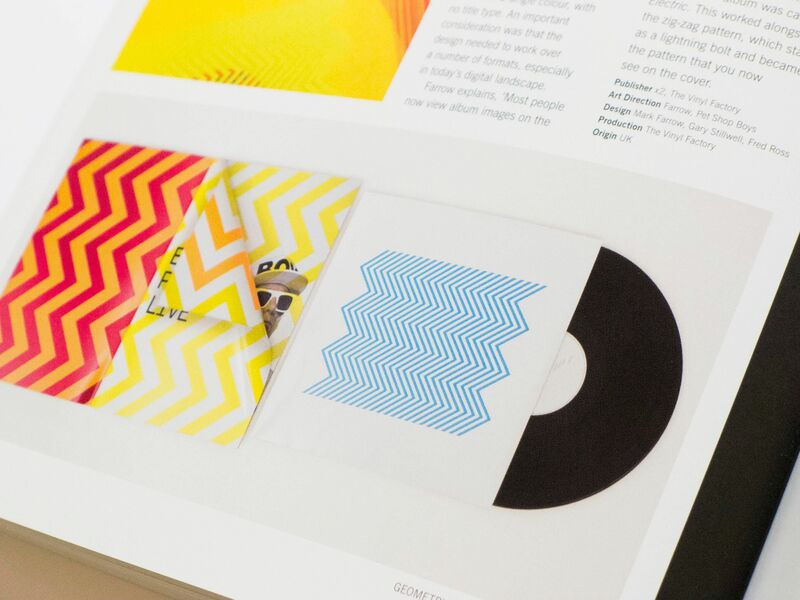 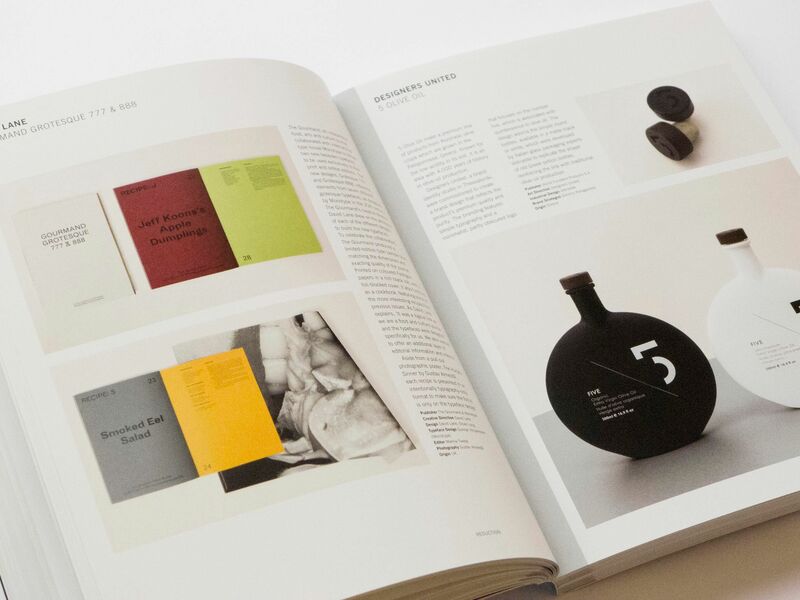 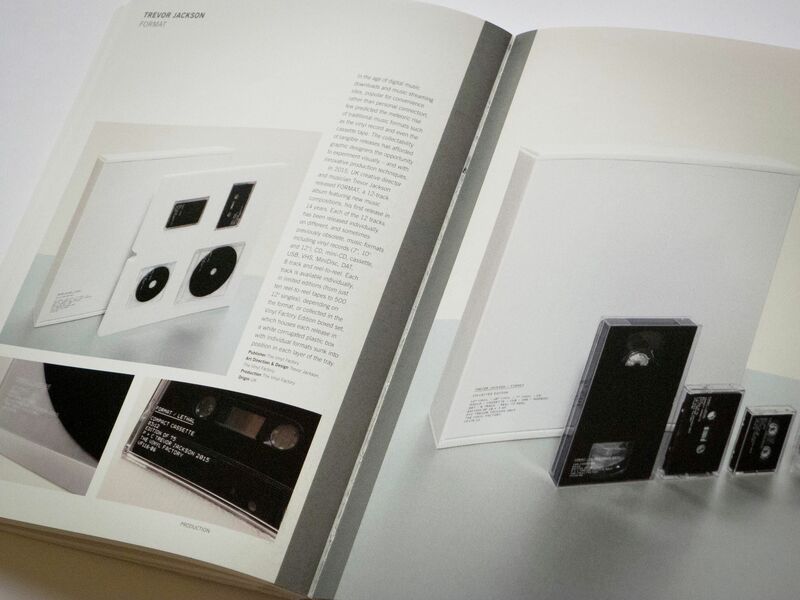 The 288-page book showcases around 150 designers working across a variety of platforms, including independent magazines, album covers, corporate identities and branding.